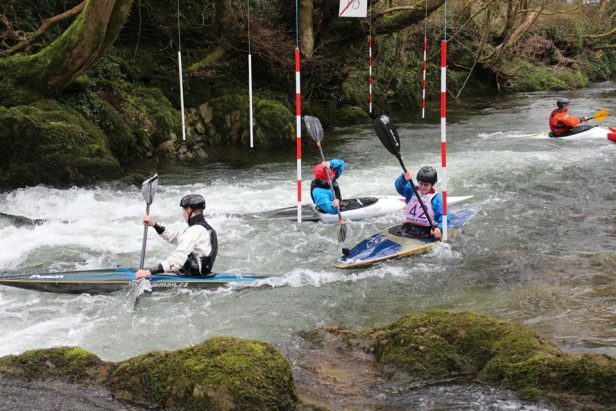 Calling all paddlers interested in slalom. 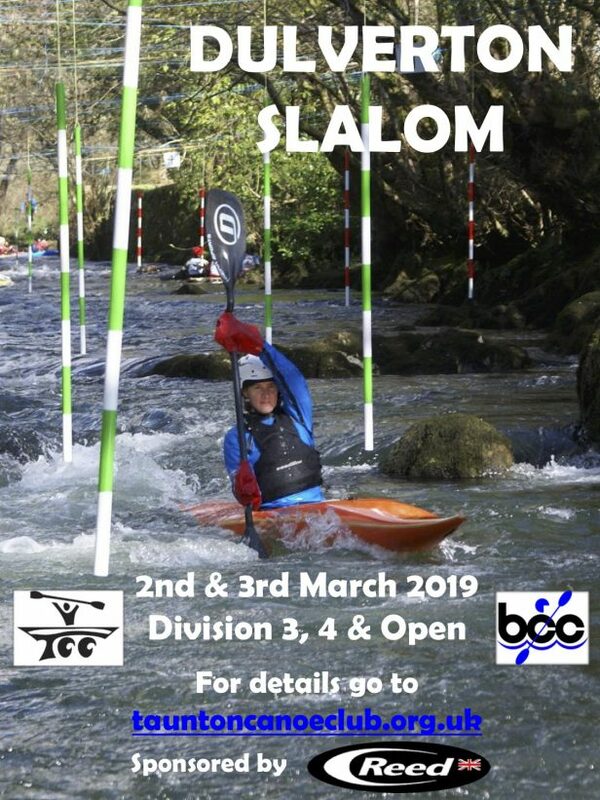 We are going to Dulverton slalom, to kick off the 2019 slalom season, this event is suitable for people just taking up the sport as it is an entry level Division 4 event. 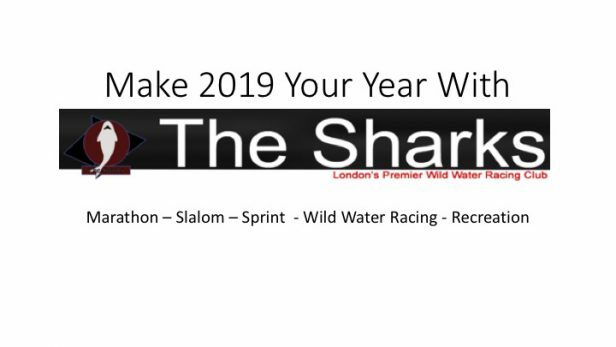 It is also a Division 3 event and an ideal opportunity for all our Division 3 paddlers to get a good early result and boost their chances of promotion to Division 2. 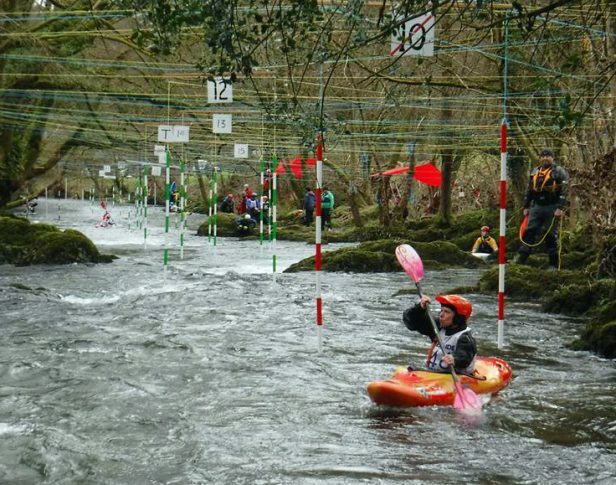 The course consist of a stream with a few small rapids, ideal for getting the season started. The event is a double event, meaning there is a race on the Saturday and another one on the Sunday, see below for more details. Entry fees are: £5.10 per event for Division 4 (i.e. £10.20 for both days) and £6.60 for Division 3 (£13.20 for both days). If you are promoted from Division 4 on Saturday, your entry is automatically transferred to Division 3 on Sunday. We are suggesting traveling down Friday evening and staying in local accommodation, there are a number of bunkhouses, hotels and B&Bs nearby. 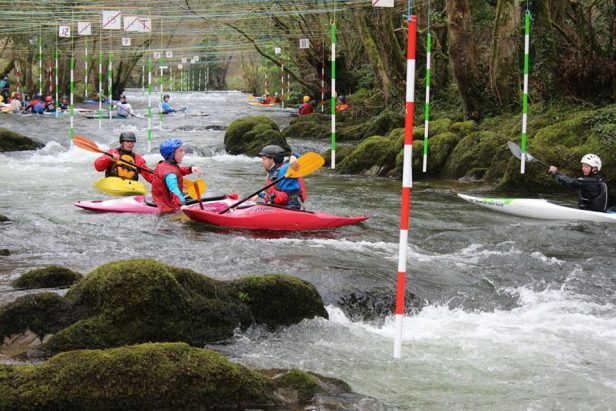 If anybody would like to take on the challenge of finding some suitable accommodation for paddlers, parents etc? Please feel free, it would be nice to all stay in the same place and have some social time together. If you are in Division 3 you need a bib, which can been applied for here.